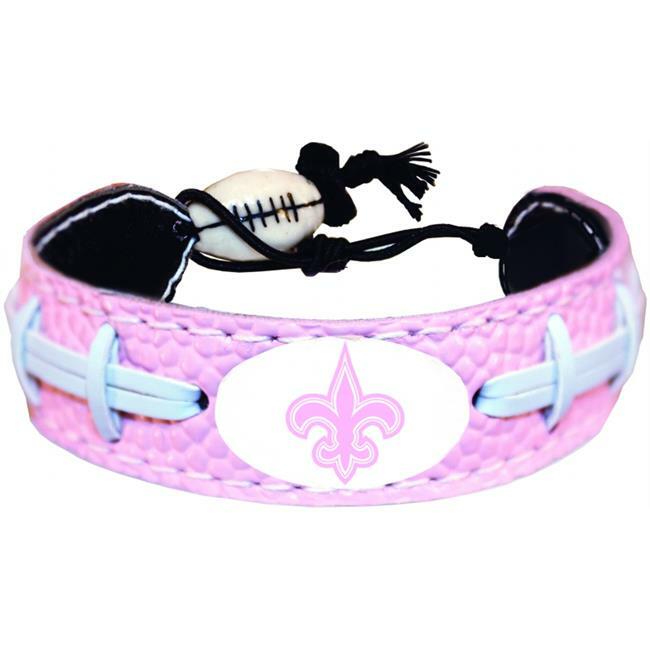 We are unique in offering top notch officially licensed sports novelty products. Our plethora of choice includes Sporting goods, Home and Office supplies, and Garden and Holiday decors. We are synonymous with quality craftsmanship and enforce our quality standards through rigorous testing. Our extensive product line includes full size authentic and mini helmets, flags, banners, blankets, drinkware and tailgating items, automotive accessories, personal accessories and so much more.